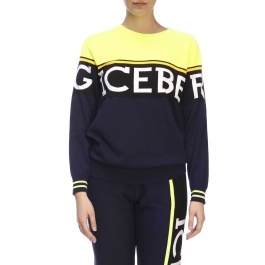 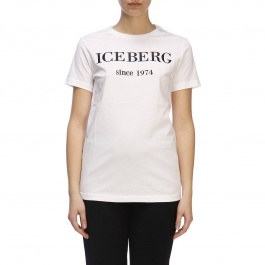 Iceberg clothing collections took its origins in 1974 from the idea and dream of a strong woman, Giuliana Marchini Gerani, who started creating fashionable knit sportswear for men, women, and children. 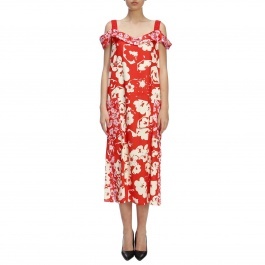 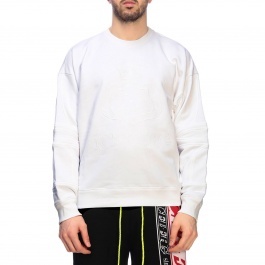 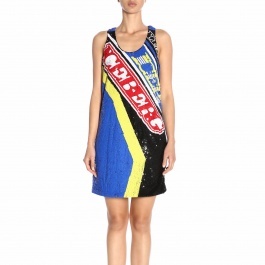 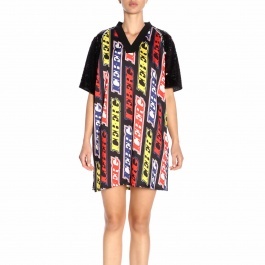 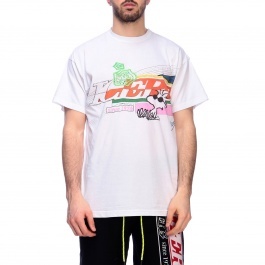 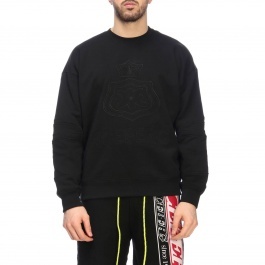 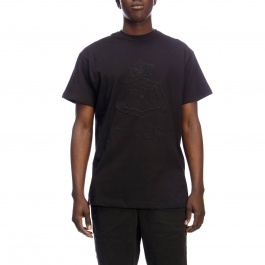 This Made in Italy fashion company, rich in history and achievements, bet everything on creativity inspired by a new rendition of sporty and casual clothes. 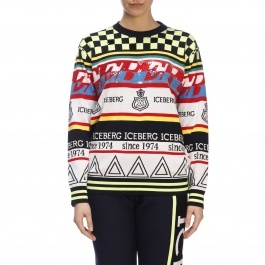 Iceberg women's collection includes original sweaters and dresses dedicated to those ladies who want to get a cosmopolitan style. 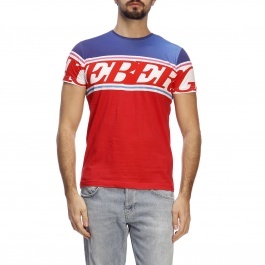 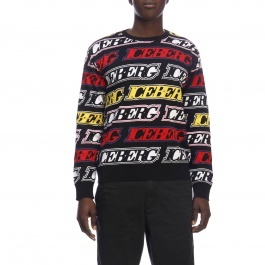 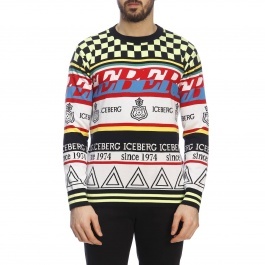 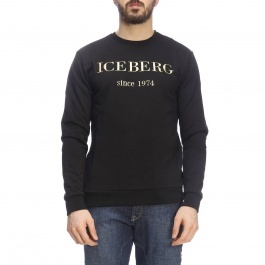 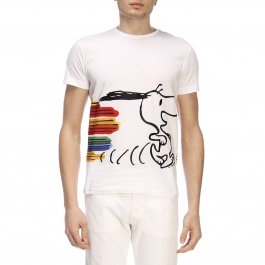 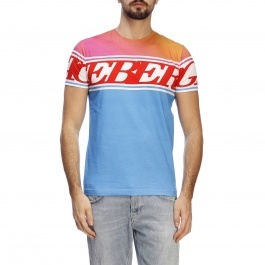 Iceberg men's collections give new ways to wear knitwear by staying up t date on the latest fashion trends. 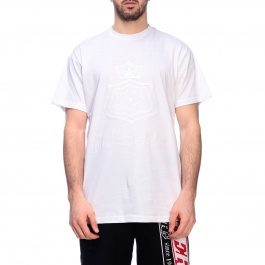 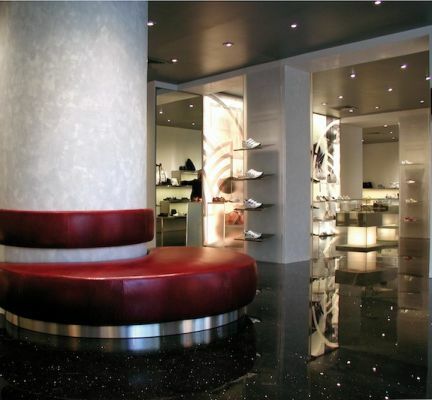 The multivalent style of the Italian brand brought it to expand its horizons over the last forty years by adding always new iconic garments and clothing. 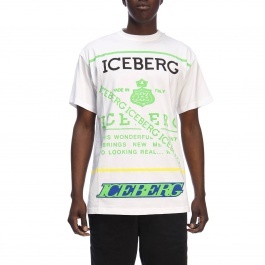 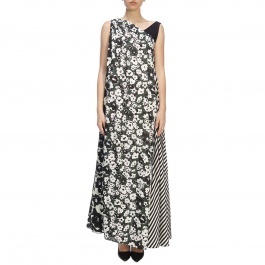 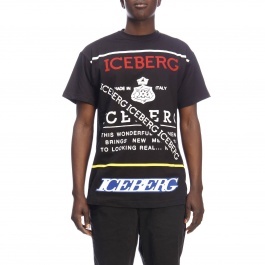 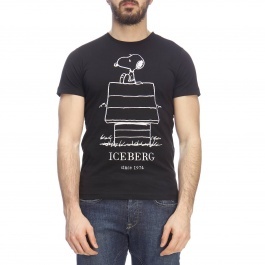 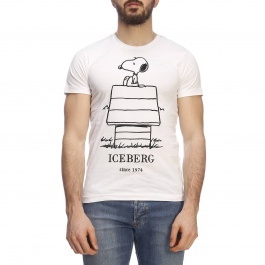 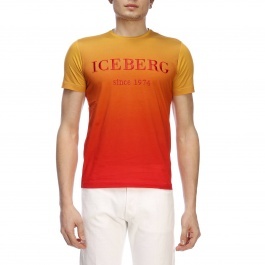 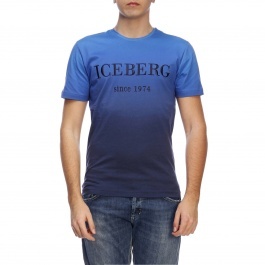 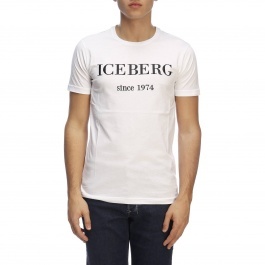 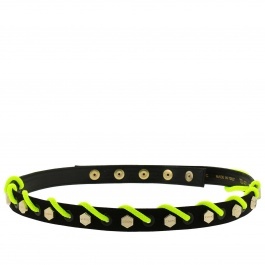 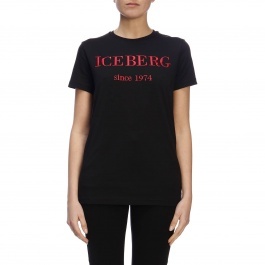 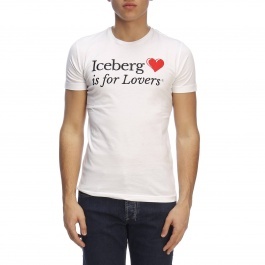 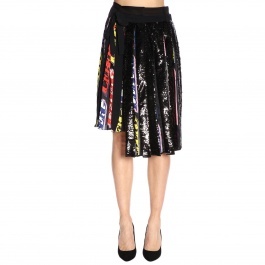 Discover Iceberg and Ice Play collections online and shop at Giglio.com with free shipping.